Brewtonic presents ‘Sober Sundays’, curated alcohol free nights in MVP. It’s time that we open up to the idea of low alcohol drinks, non-alcoholic cocktails & treating our bodies a bit better. We know it can be hard to want to stop drinking when we’re out in social situations all the time and we’re surrounded by booze. Sober Sundays is a chance to try out some new & fresh non-alcoholic drinks, educate ourselves on mindful drinking and discover how to have less hangovers and a more productive healthier you. 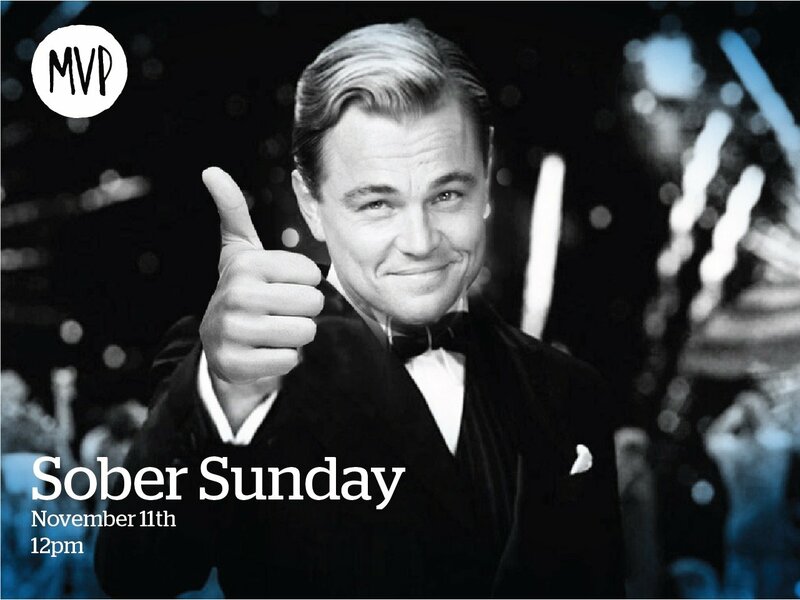 Our first Sober Sunday will take place on November 11th in MVP. We bring you talks, tastings, masterclasses & a general comfort zone to test out the opportunities for mindful drinking. This Sober Sunday will be curated with different tastings from Seedlip Gin, Open Gate Brewery, Grand Cru, Findlater’s non alcoholic wine, you’ll be sure to find the drink that suits you best. Demos on fermentation with Kate McCann & kombucha & kefir tastings from King of Kefir & Synerchi. Talk from Andrew Oates from Silk Tree on sober sprinting & mindful drinking. Our guest chefs Gralinn will be serving up the perfect small bites boards matched to our non-alcoholic drinks menu. We can’t have all the attention on the drinks, gotta provide the tasty treats too. SING ALONG SOBER: We’ll have various talks & tastings throughout the day. Then to top it all off we will have Sing Along Sober with Aoife McElwain in the evening. Aoife hosts the most extravagant & fun sing along karaoke you’ll ever experience. The best way to spend a Sunday evening & the best distraction from another sneaky pint. Buy tickets here.